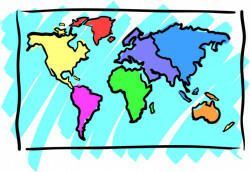 Europe is the world's second-smallest continent by surface area. The girl had never met a European before. What is typical European food? 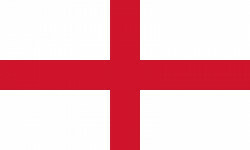 I would like to travel to England some day. He's a real Englishman from London. She's a real Englishwoman from London. Sausages are typical for English breakfast. Great Britain is the ninth largest island in the world. The British accent is very different from an American accent. Ireland is the third-largest island in Europe and the twentieth-largest island in the world. The Irish people are a Western European ethnic group. The Irish language is a Goidelic language spoken on the island of Ireland and by communities worldwide. We should go on a trip to Northern Ireland! Wales has a beautiful landscape. The Welsh are an ethnic group and nation associated with Wales. 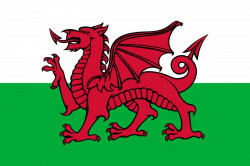 718,000 people, or nearly 35% of the Welsh population, have a family name of Welsh origin. There is a well-known game called Scotland Yard. Some Scots know how to play the bagpipes. 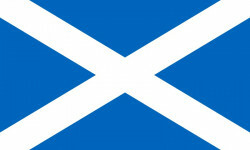 Scottish Gaelic is a member of the Celtic languages.